Hats off to heroes in blue! 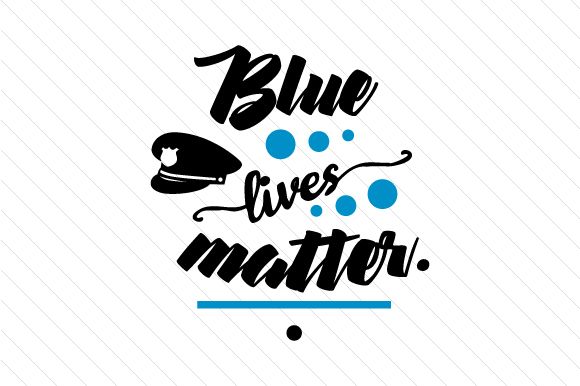 If blue lives matter to you too, speak out loud with this fire & police design in black typography. The blue shades here are the detail that makes the difference. Use this cut file to personalize clothing articles for fire & police supporters. Or just create custom fire & police stickers, tattoos, why not wall decals or vinyl if you’re feeling excited about it. We have the message, but you’re the only one who can send it.